Perhaps the most egregious example of badvertising is when agencies or adtech vendors prohibit clients from ownership and access to their accounts. We see it all the time. It makes us lose sleep. Marketing directors from ecommerce companies tell us these horror stories about their previous agencies. About how they had no idea their Facebook or Adwords accounts were being run so poorly, until they finally got access to them. Or worse yet, how their brand never even received access to their accounts, but once they switched agencies, the old agency immediately deleted all of their data. Whether you’re on the agency, tech or brand side, this trend has serious implications. The good news is, there is a growing desire to create greater clarity and trust within the advertising industry. More and more organizations are establishing higher standards of accountability for digital brands and promoting transparent business practices in the digital marketing world. 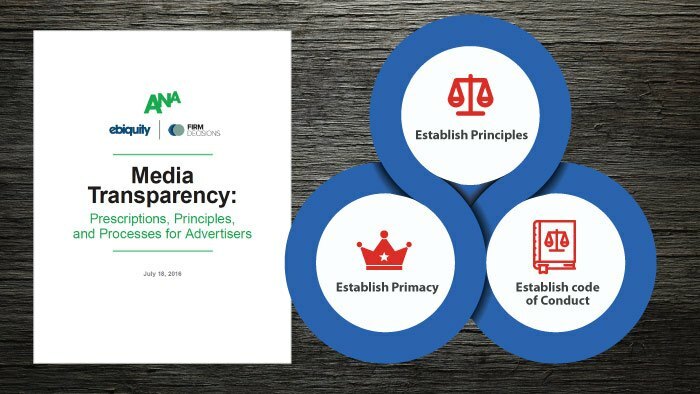 Just one month ago, The Association of National Advertisers released a report entitled, Media Transparency: Prescriptions, Principles, and Processes for Marketers. 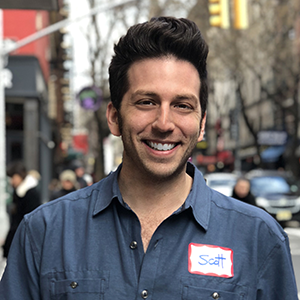 Their initiative included an updated media agency contract template for advertisers that includes new provisions and revised definitions intended to increase transparency between clients and agencies. The verdict is in. In the digital marketing space, elevating trust and restoring confidence in the client-agency partnership has become paramount. One last point worth noticing is about transaction data. According to ANA, new language was added to their template. Language that ensures that advertisers have access to transaction data and doesn’t limit their access or ability to leverage it. Addition of defined term “Transaction Data” (Sections 1.95, 6.17-6.18): Language was added to the template to ensure that advertisers have access to transaction data over which any vendor or media owner claims rights that limit an advertiser’s access and/or ability to leverage transaction data. If access is denied by any supply chain participant, the agency should assist to remediate the issue and/or the advertiser may consider removing the vendor or media owner from future media purchases to ensure advertiser's unfettered access and control of transaction data critical to measurement and ROI. The reckoning isn’t coming, it’s here. We’re thrilled that ANA is taking both an accountable and optimistic position with this addendum. Agencies will now be held more accountable on the side of communicating everything to marketers. And hopefully badvertising will be a thing of the past. It’s yet another step forward in creating a rising tide that lifts all boats in the digital marketing industry. A Culture of Optimization The world of marketing services is crowded. Everyone has their own secret sauce that they want to sell you. There isn’t a week that goes by without receiving a litany of emails promising to “fix your SEO,” “solve your marketing”, or our personal favorite “double your sales.” How Ecommerce Brands Can Deal With The Headache Of Third Party Resellers Whatever kind of ecommerce business you run, you will probably have to deal with third party resellers at some point. Use these strategy and tactics to make sure that your headache doesn’t turn into a heartbreak. Google is Quietly Removing the Ability to Exclude Fraudulent Mobile App Inventory from Display Campaigns If you have read my previous blog post giving advice on how to make your Adwords campaigns more effective then you know I take issue with the way Google sets up default settings for new display campaigns.